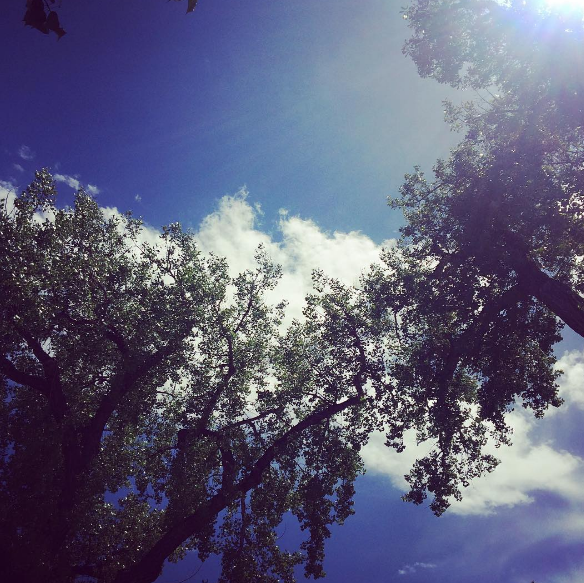 Separate what you want from questions of possibility ~ HELLO, my name is Blog! Human beings are the foremost experts at convincing ourselves what’s impossible. We use tools like logic and practicality and profitability and responsibility to talk ourselves out of our dreams before they even get a chance to see the light of day. But really, it’s all just propaganda. It’s cultural conditioning and accumulated fear trying to protect us from the humiliation and risk and pain of failure. And so, instead of asserting our impossibility and censoring our hearts and inhibiting our vision, we must tell ourselves the truth about our dreams. Instead of judging ourselves for the weird movies our brains might be playing, we must give ourselves permission to separate what we want from questions of possibility. Because it’s all relative. It all depends on context. For years I dreamed of making films, but I always told myself that it was an impossible dream. That I couldn’t do it. Either because of money or time or experience or ability. Until a mentor of mine finally leveled with me and said, look, you’re absolutely right, you can’t do it. At least, not with the power available to you today. But if you’re willing to transform yourself from the inside out first, if you’re willing to commit to creating a new context for the way you interact with the world, then that dream will become possible. That was one hell of a call to action. Who knew doing the impossible had nothing to do with doing and everything to do with being? Who know that had nothing to do with the dream and everything to do with the dreamer? Solo was right when he told the young jedi: Is that possible? I never ask that question until after I've done it. LET ME ASK YA THIS...Are you afraid to admit what you want to yourself simply because it doesn’t seem possible to have it?